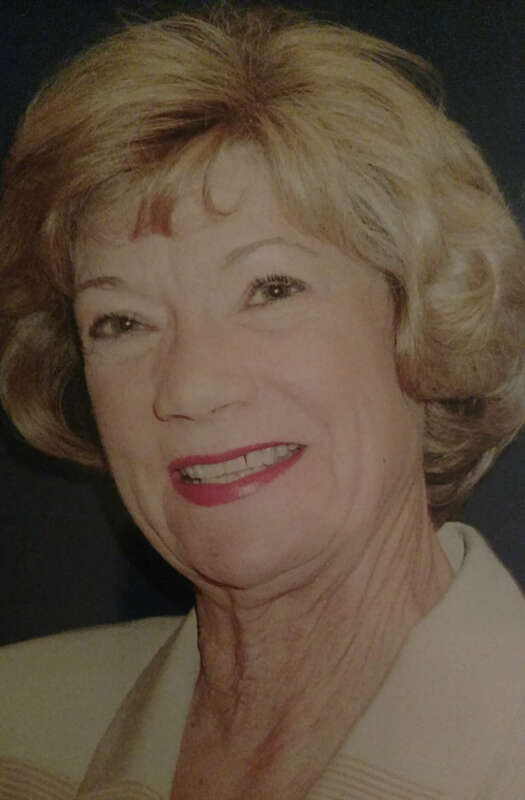 Robin Farry, 77, passed away peacefully surrounded by her family on February 3, 2019. She was born on December 13, 1941 in Tucson Arizona, and she grew up in Albuquerque, New Mexico. She lived in Broomfield, CO, Tucson, AZ, and London England before returning to Westminster, CO in 1997. She worked in banking, real estate, and retail, and she was extremely gifted and creative. She enjoyed needlecrafts, decorating, antiquing, and was a certified Master Gardener. She enjoyed music, the arts, and loved all animals, especially her four-legged family members. Survivors include her daughters, Robyn Phillips and Darla Fuller, four grandchildren, and ten great-grandchildren. She was preceded in death by her father and mother, Robert and Madeline Anderson, as well as her husband, Jon Farry. A Memorial Service will be held in her honor on Friday February 8, 2019 at 10:30 a.m. at Horan and McConaty, 9998 Grant Street, Thornton, Colorado 80229. In lieu of flowers, donations may be made to The Wildlife Animal Sanctuary, 1946 County Road 53, Keenesburg, CO 80643. Please share your memories of Robin and condolences with her family by leaving a message below. We loved our Robin as a person and a very good neighbor . She will be very well missed! God be with you dear lady.